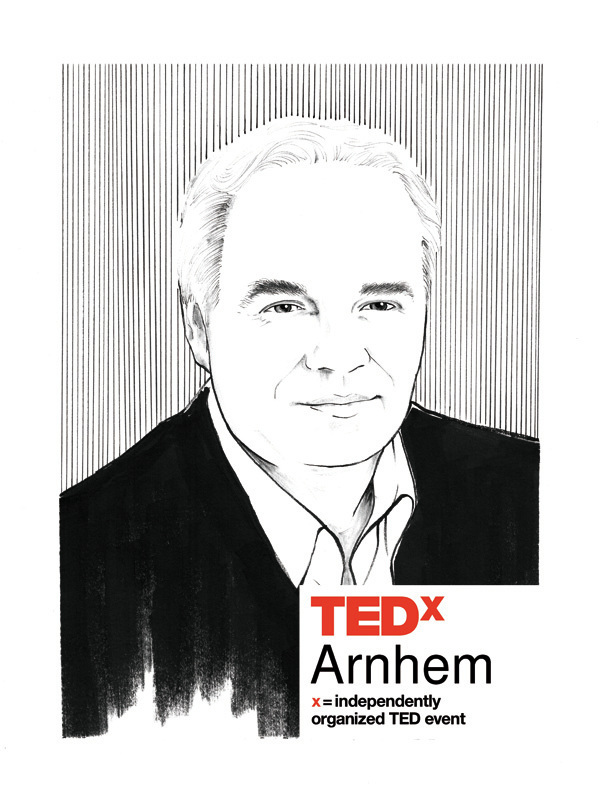 Paul Leenders studied analytical chemistry and has master degree in business administration. After working as an environmental engineer, he became and independent entrepreneur in 1995. Paul develops filters for the International Space Station (ISS), there are currently 80 filters on board of the ISS. Since 2002 he is involved in the development of advanced oxidation technologies, starting with a spin-off from space technology where ozone was used for disinfection. In 2011 he started the first tests with Plasma Activated Water. The results were so promising that a new consortium was formed to further develop agricultural and medical applications of Plasma Activated Water. By growing food with pesticides, poison enters our food chain. We're actually eating these chemicals. Paul Leenders thinks Plasma Activated Water is a clean and sustainable alternative for chemical pesticides.